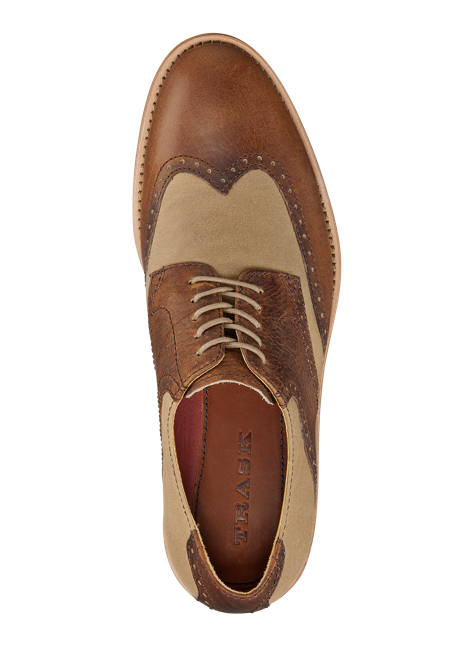 Brogue on the brain? Well it should be by now. 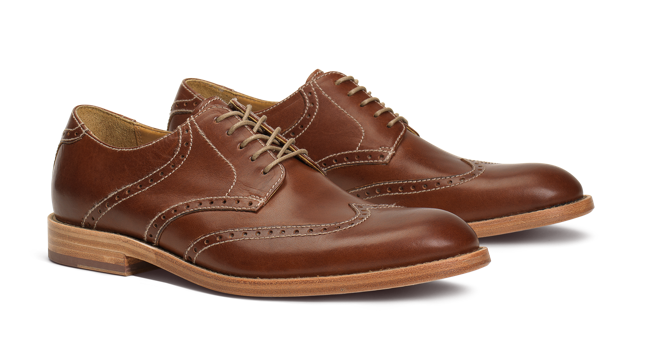 Classic in menswear and renewed for a fresh crop of menswear aficionados, the brogue beckons your to fall in love with the familiar tooling and solid shape by pairing it with your slim modern suitings and cropped inky denims. Trask has a winning version with their Hudson model. 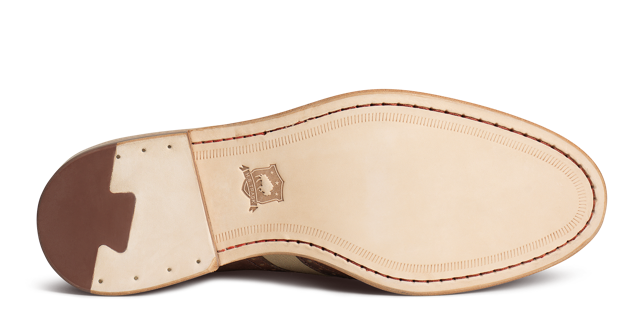 Constructed of an upper of Horween® American bison leather and waxed coated cotton, this shoe boasts a full leather lining, EVA midsole and a stacked leather heel with rubber tap. 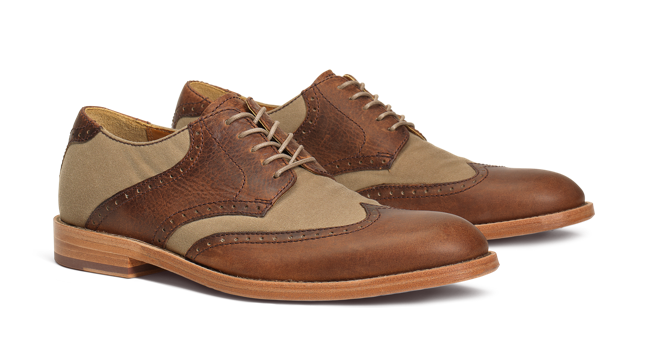 The three versions available leave the wearer free to choose what brogue will be the proverbial cherry on top of his linen three-piece, sun-bleached khakis or gauzy pullovers. 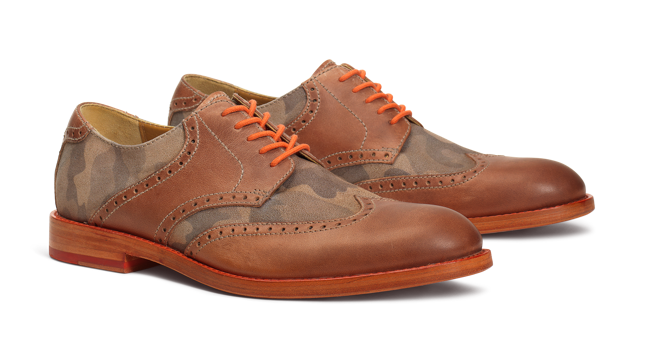 Available now in Cognac American Bison/Khaki Waxed Canvas, Saddle Tan American Steer and Natural American Steer/Camo Waxed Canvas at Trask.com.